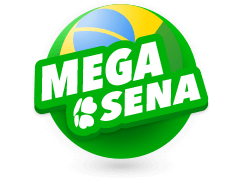 Mega Sena results are one of the most awaited Lotto results in Brazil. Started in 1961 by Caixa Economica Federal Bank, it is very popular not only in Brazil but also globally. The Lottery has also become a major Brazilian benefactor because funds raised are used for a number of social benefits around the country. Just like in many other major Lotteries, the jackpots that aren't won get rolled over every time, increasing the fund considerably. Mega Sena has a different drawing system in place, with the numbers drawn from two different drums. It also has an exceptional Super Draw (Mega da Virada), which takes place once every year and is open to players across the globe. In 2014, Mega Sena recorded its biggest jackpot win, a whopping $263.29 million! Bet on Mega Sena here at multilotto. Players don’t have to be living in Brazil to enjoy the Mega Sena Lotto. They can get their bet slips online from anywhere around the world. Gameplay is simple, and players should pick 6 numbers between 01 and 60. If players match all the 6 numbers picked, they win the Mega Sena jackpot. The draw takes place on every Wednesday and Saturday each week. However, Mega Sena is a bit different from other conventional Lotteries as its number drawing system is unique. This Lotto has two separate drums, one containing 0 to 5 numbers and the other containing 0 to 9 numbers. For each main number, there are two balls drawn. The exception is that if two zeros are drawn, it is considered as the number 60. Players who want to increase their chances of being the next millionaire can choose up to 15 Mega Sena Lottery numbers for a single draw. However, the price of the bet keeps increasing exponentially with the number of chosen numbers. The Mega Sena results, apart from the jackpot, offer two more prize tiers for matching 5 and 4 numbers exactly. Contestants can also opt to enjoy via ‘Suepresinha,’ which will randomly pick the numbers on their behalf. 5% of all funds raised every year get assigned to a special New Year’s draw. This means that the New Year jackpot can get incredibly huge at times. To enjoy in this mega jackpot, you will need to pick 6 numbers, just like in the normal Mega Sena. Over the years, Mega Sena results have produced numerous millionaires, not only in South America but across the globe. 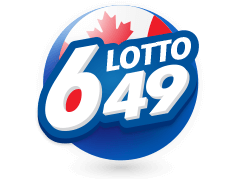 In 1999 an extremely lucky player won a staggering $64.9 million. Even though no one has won that kind of amount since another player won $53.1 million in 2008. 54% of the Lottery income, after all the winners are paid, goes into the administrative costs of the Lottery. The remainder goes to social services. Winnings below $800 can be claimed at the Lotto house itself, whereas amounts bigger than that should be claimed via Caixa Econômica Federal Bank. Mega Sena results are published by several sites. Only a handful of these sites can deliver quality results at lightning speed. 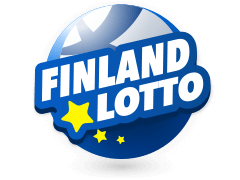 Multilotto is dedicated to conducting in-depth research so that credible information relating to Lottery results is always available to the players. Multilotto results are fast, accurate and reliable. 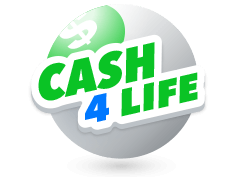 A strong team of experts back this site making it a go-to site for every Lotto lover. 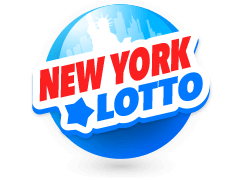 Participants of the Mega Sena Lottery and other major global Lotteries can always be assured of getting up-to-date Lottery Results information. 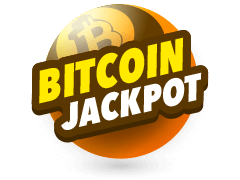 By regularly logging in to the Multilotto site, players can also get valuable information regarding the latest updates on winning numbers, tiered draws, jackpots wins, etc. Other information which you will find on Multilotto is the least drawn and most drawn numbers in the past plays. You can also get an opinion of an expert from this site if you wish to pick your numbers before the D-day. Most of the countries around the world conduct Lotteries with huge jackpots to be won. Millions of people take part in these draws. There is no denying that while many people hope to win big, they also bet because it is fun. Consequently, this makes Lotteries extremely popular. 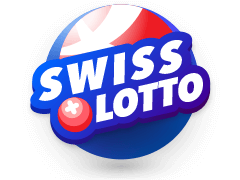 Multilotto understands the importance of the results of such life-changing Lotteries, especially Mega Sena results. 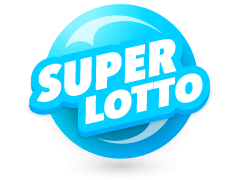 Multilotto carefully analyses many of the other Lotteries and the results that produce big winners. It covers popular names such as Powerball, which has so far awarded over $1.6 billion in winnings since it was started. 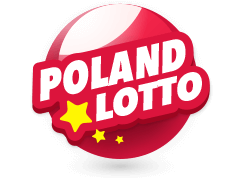 Poland Lotto is another big Lottery which attracts many players from all over the world. 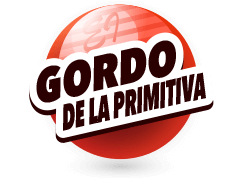 It is popular mainly because of the mega jackpot prizes it offers and the frequency of its draws. If a player can match all the 6 numbers exactly, they will win the jackpot! Poland Lotto offers very attractive second-tier prizes too. Even if a player is only able to match 3 or 4 numbers, they could still win a prize. In 2015, a player from Ziebice won a staggering PLN 35 million. 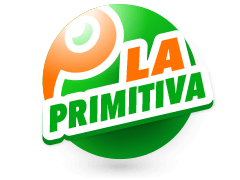 Multilotto also covers smaller lotteries with modest jackpots as well, giving all players a fair chance to participate in the events. 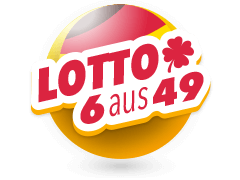 Players can rely on Multilotto experts to provide the latest information about their favourite Lotto. Mega Sena results are among the most sought-after, and players have the opportunity to compare results with other Lotteries such as SuperEnaLotto and Euromillions. Is Mega Sena Worth Playing? Participating in Mega Sena Lotto is extremely exciting and easy. Whether you are in Europe or Asia, you can participate by placing bets from a licensed online concierge. With the advent of the internet, there is no more need for players to physically present a winning bet. Just purchase a bet slip online and participate in the biggest event of the day. Signing up for a Mega Sena account is easy, and playing is fun. You can pick your favourite numbers even days before the D-day arrives. With bet slips costing as low as $1,50 for 6 numbers, and incredible cash prizes just waiting to be won, Mega Sena Lotto is definitely worth a try. Also do not forget to visit Multilotto Casino for another fun packed expirience.